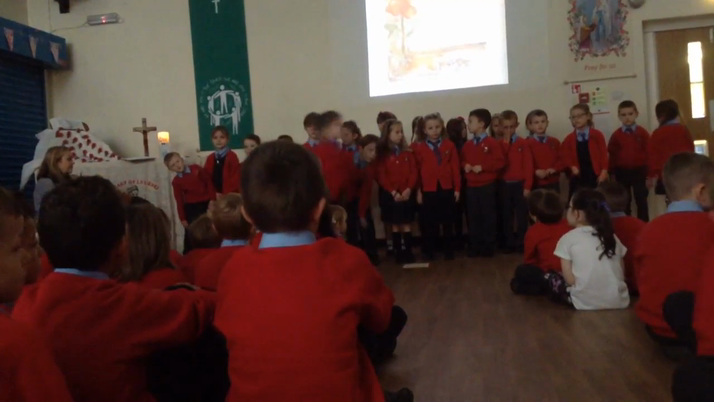 This morning we led the whole school in an act of Remembrance. 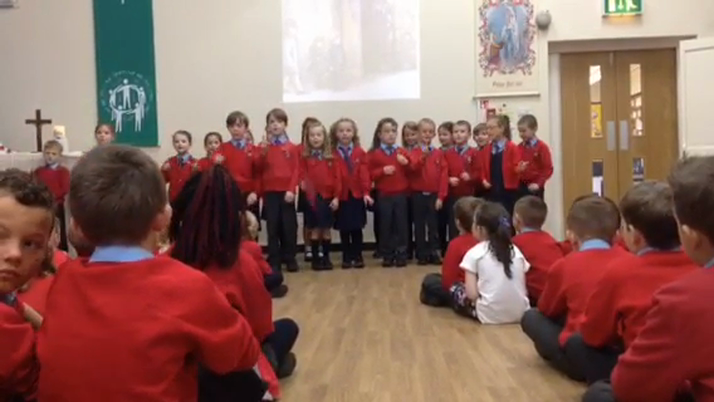 We told the story of a soldier, invited the whole school to think about someone who had passed away and prayed to remember the soldiers who had fought in the war. 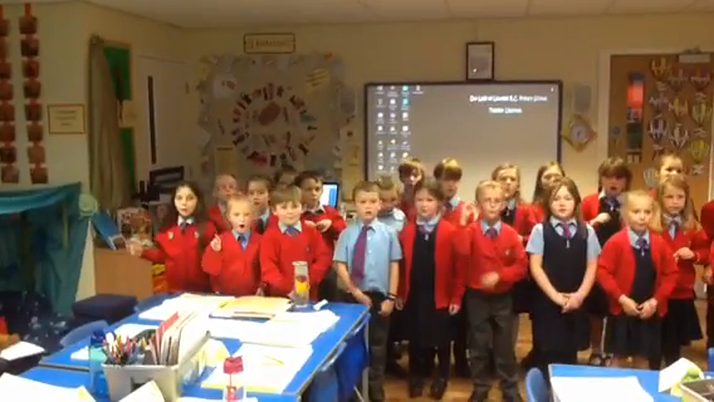 The video below is from our practice of 'Remembering the story of a soldier' in class. Remembering the story of a soldier.